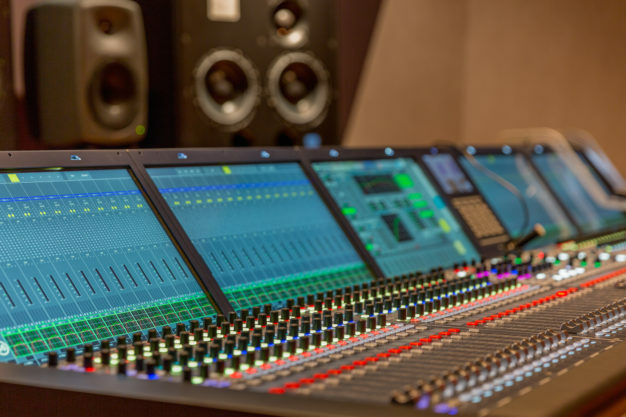 This 600 s.f. 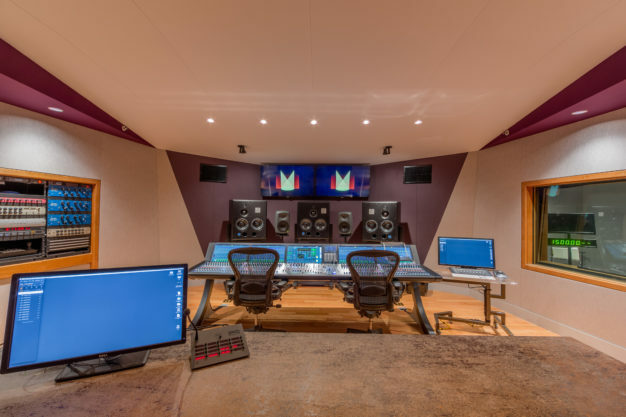 control and mixing room with isolation booth was designed by renowned acoustical designer Francis Manzella for the Manhattan Center Studios. 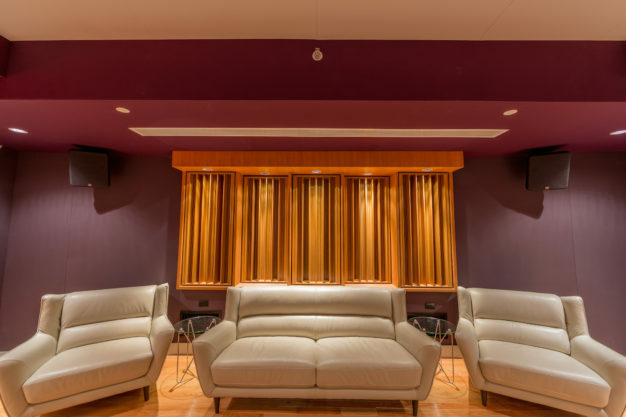 This room was created in order to record and produce the best live performances in New York City. 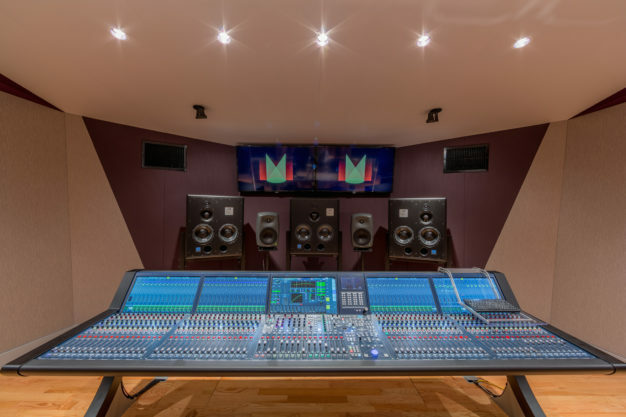 Thanks to its precision detailed design, this mixing room was nominated for the TEC award at NAMM. 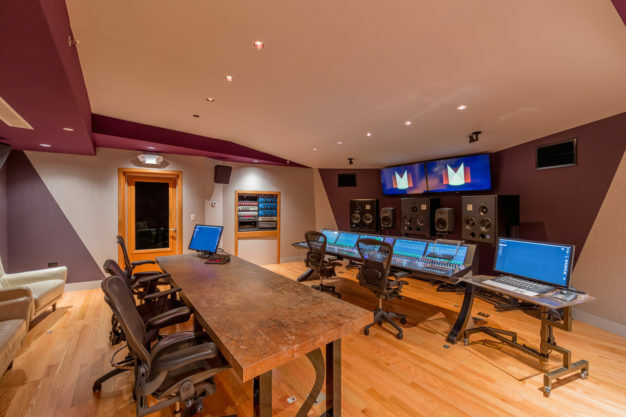 No matter the musician or the sound, this state of the art production room is proof that the Manhattan Center Studios creates the best live sound in the City, and that the DDCG is the team that makes this kind of production quality a reality.